EURONOLEGGIO 2000 | Rent car and van with driver for transfers and tours. Rent car and van with driver for transfers and tours. Enrico and Simona Giulianelli NCC, established 1998 - English speaking driver services located on the boarder of central Tuscany and Umbria. The perfect location from where to provide both leisure and corporate clients with professional airport transfer services, (airports served Roma Fiumicino, Florence Peretola and Perugia) and well designed day tours to Siena, Montalcino, Cortona, Assisi, Florence City, Montalcino, Montepulciano and Pienza amongst many other attractive local destinations. Specialty gastronomic and wine estate tours are the popular amongst our international clients. 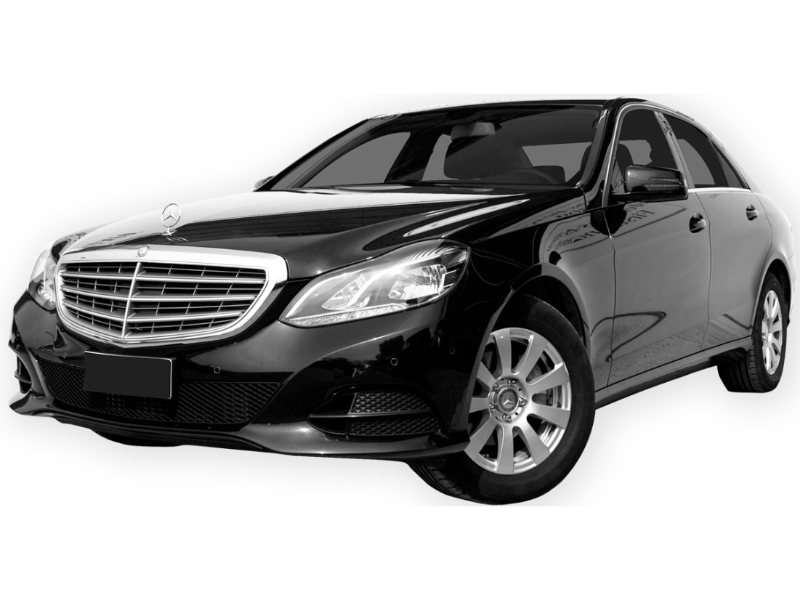 Our driver services are offered with Mercedes vehicles from 2 passengers to 8 passengers. Vehicles are kept in excellent condition and our drivers are well dressed, courteous and helpful in every way possible to ensure the enjoyment of your day. To ask for a quotation please visit the contacts page. All enquires will be answered within 24 hours of receipt. Payment Terms are Visa and MasterCard. Please, visit our contacts section. 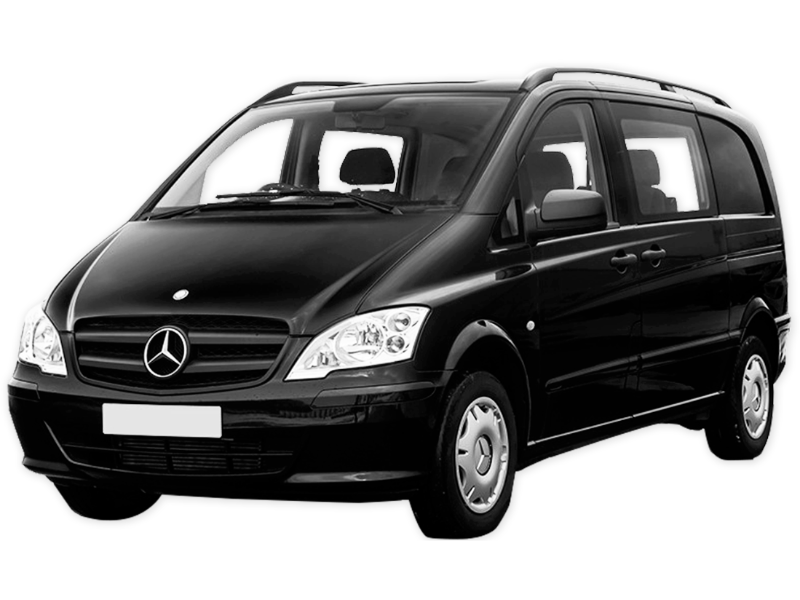 Transfers to and from airports, railway stations and cities across Italy and Europe, with car and minivan 8 seats. Organization of tuor full day or half day in fascinating cities such as Siena, Florence, Arezzo, or anywhere you want. Organization of wine tours with tastings in the most famous farms and wineries in the area. Organization of shopping days to the best shopping malls, outlets and shopping district. Titolare del trattamento è: Enrico Giulianelli con sede in Via Remo Cacioli, 56 - 53040 Cetona (SI) e partita IVA: 00632840526. E' possibile contattare il responsabile del trattamento all'indirizzo e-mail: giulianellincc@tiscali.it. Puoi richiedere i tuoi dati in nostro possesso o chiederne la cancellazione inviando una richiesta all’indirizzo email: giulianellincc@tiscali.it. Ti ricordiamo che per qualsiasi domanda o richiesta relativa ai tuoi dati personali e al rispetto della tua privacy puoi scrivere all’indirizzo: giulianellincc@tiscali.it.